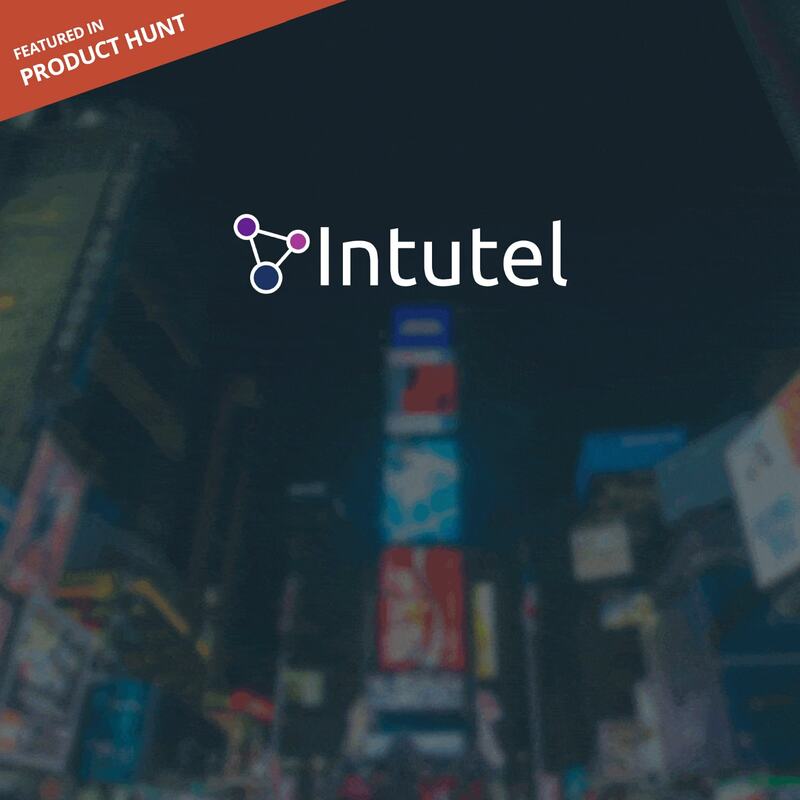 Intutel is a market intelligence tool for tracking and analysing your digital media efforts. 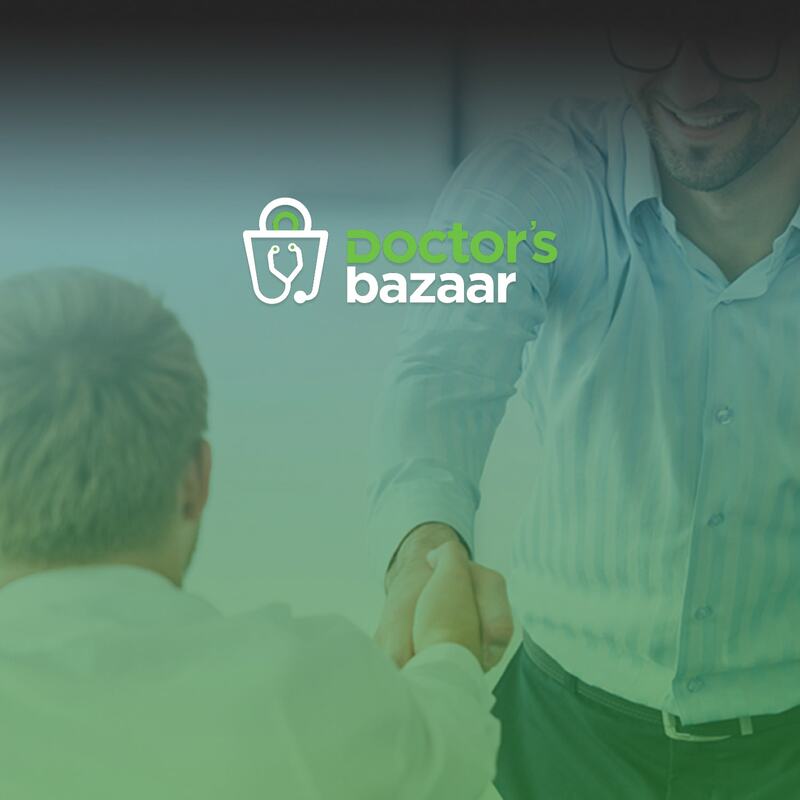 Doctor's Bazaar attempts to create a global marketplace for medical devices, by connecting medical device manufacturers with distributors and hospitals. 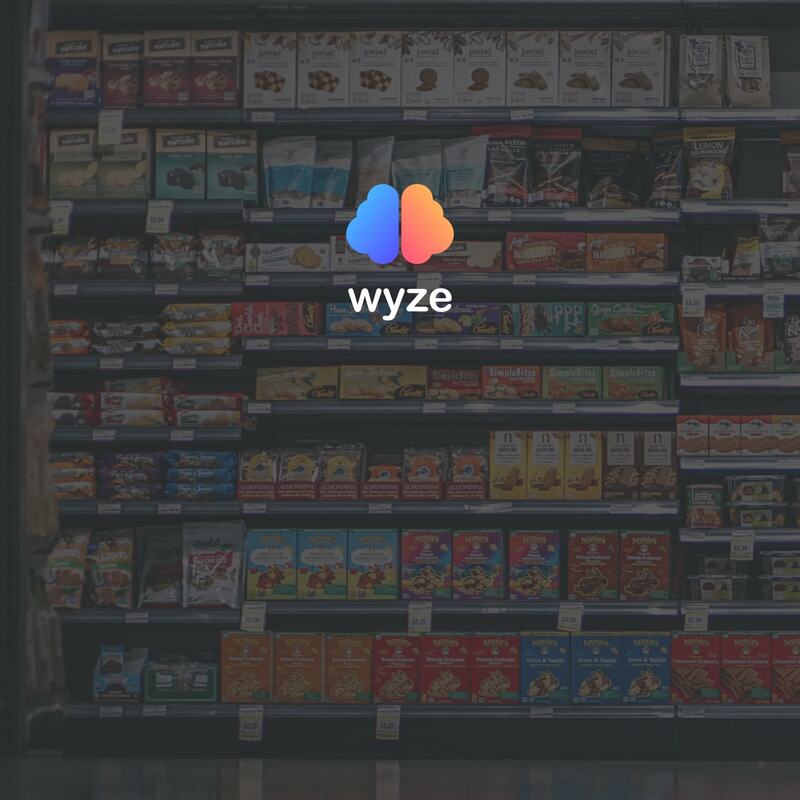 Wyze is an end to end supply chain intelligence platform for businesses that handle sales, logistics and transactions on a daily basis. 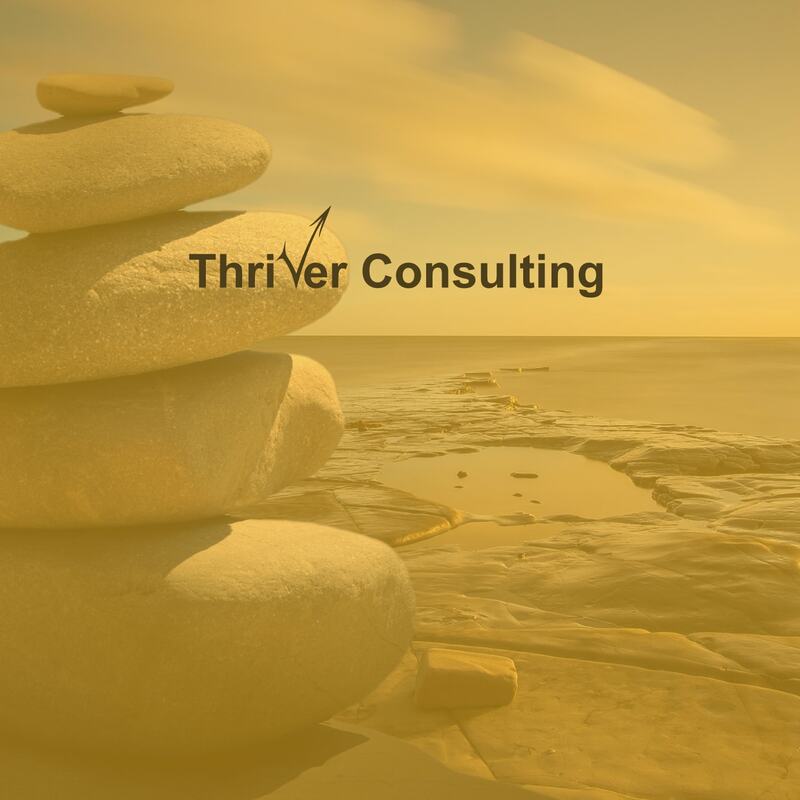 We are the design partners for Thriver consulting, an agency which builds digital solutions for mental health and wellness research projects in Australia. © Alchi Design Studio. All Rights Reserved.